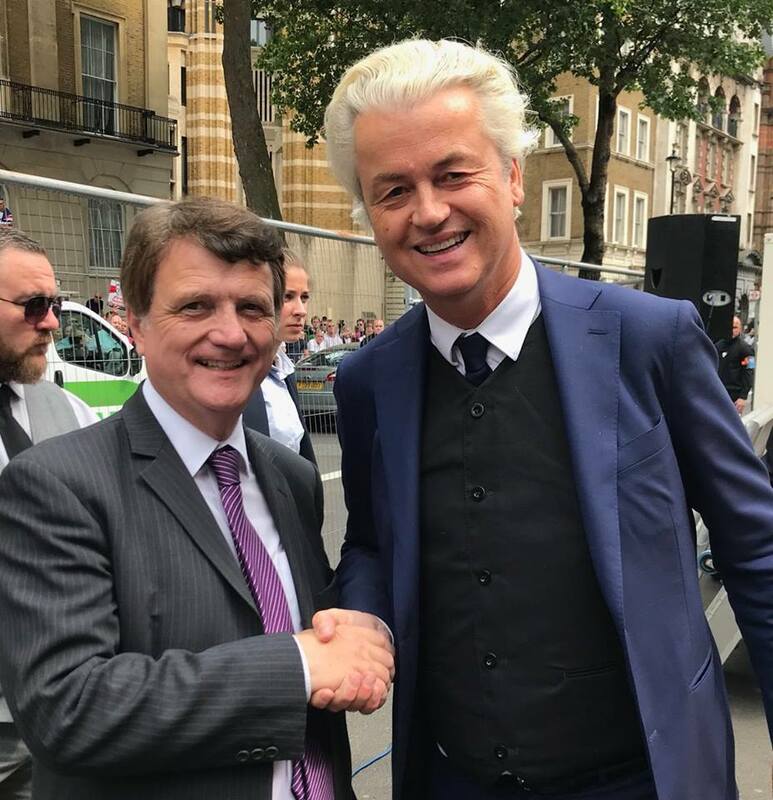 In a substantial article in the Sunday Times magazine today, Matthew Goodwin, the author of a recent book on the rise of national populism, dissects the recent factional spats within the UKIP orbit as the party itself, under another new leader, Gerard Batten, embraces the likes of ‘Tommy Robinson’ and the wider counter-jihad movement, while the former leader, Nigel Farage, prepares to launch a new party. And the political space for a new party is wide open with a recent opinion poll indicating that almost 75% of pro-Brexit voters would back a new right wing party clearly committed to Brexit. In an effort to anticipate this potential pool of support, the name of Farage’s purported new party is the “Brexit Party” showing that initial voter recognition of its immediate aims will not be a major problem. 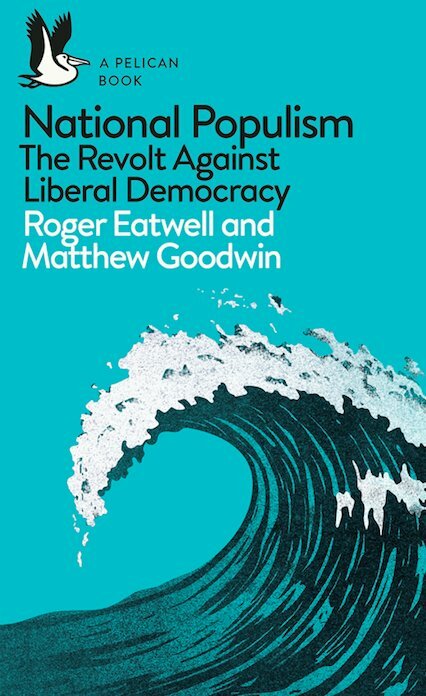 In the three page article, Goodwin examines the fortunes of UKIP since the 2016 Brexit referendum result, the poor 2017 general election campaign, the virtual collapse of the party under a succession of inexperienced leaders, before a gradual recovery under Gerard Batten, with the party now polling 7% in the latest opinion polls. Since the 2016 referendum, Farage, although he quit UKIP at the end of last year, is still active as an MEP in the European Parliament, has concentrated on forging a lucrative new media career and helping to build a cross party coalition called Leave Means Leave, founded and funded by big business, which hopes to become the official pro-Brexit campaign organisation should a second referendum happen. Unsurprisingly, Gerard Batten disagrees. And he sees the former English Defence League leader ‘Tommy Robinson’ (who says in the article he would consider contesting the Peterborough constituency if a by-election is called following the jailing of the sitting Labour MP Fiona Onasanya) and the substantial working class following he brings to the table, as the future of the party, particularly as the country faces substantial demographic change due to the rapid growth of the Muslim population. It is estimated that the current UK Muslim population of 5%+ could reach nearly 20% by 2050, if current migration and birth rates continue. National Populism: who will break the insurgent nationalist wave? Previous Post What chance a white working class uprising if Brexit is dumped?